Set the date for August 3, 2019 – there’s a Mini World Record attempt taking place! 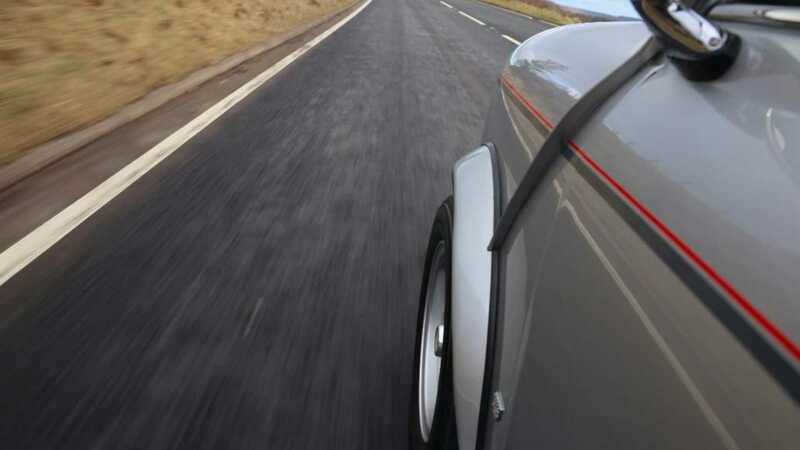 More than 600 classic Minis are set to infiltrate the grounds of Gaydon’s British Motor Museum in the name of Sir Alec Issigonis – marking six decades since 621 AOK, the first ever production Mini rolled off the production line. 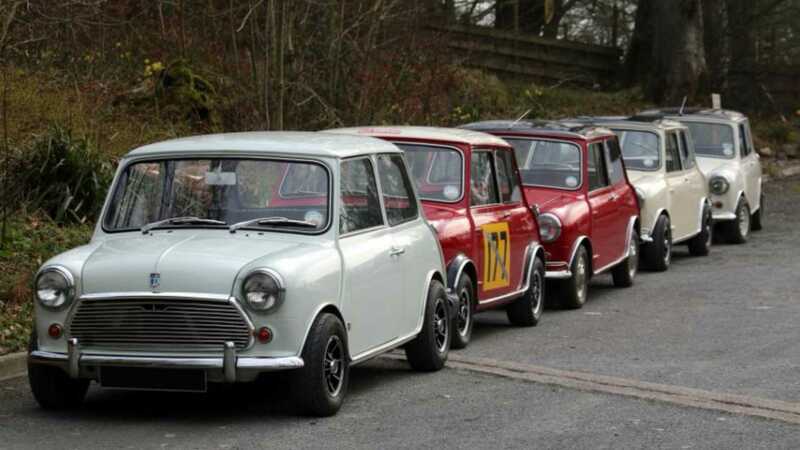 To celebrate the 60th anniversary of Britain’s groundbreaking automotive achievement, all 600+ heritage Minis will be parked up to spell out the phrase ‘Mini 60’. Filming of the attempt will be taken from the air, providing evidence that will then be submitted in pursuit of a new Guinness World Record. 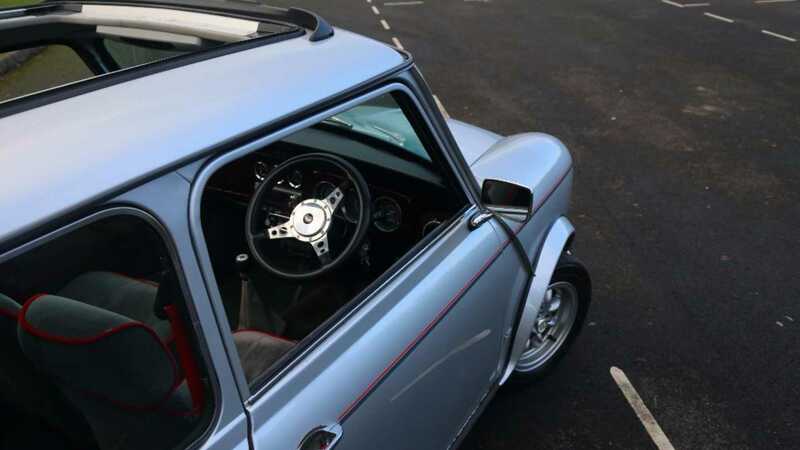 Eligible vehicles include any classic Mini produced between 1959 and 2000, covering the entire heritage Clubman, Clubman Estate, Countryman and Cooper range. Got a Mini van or a pick-up? Get yourself along! 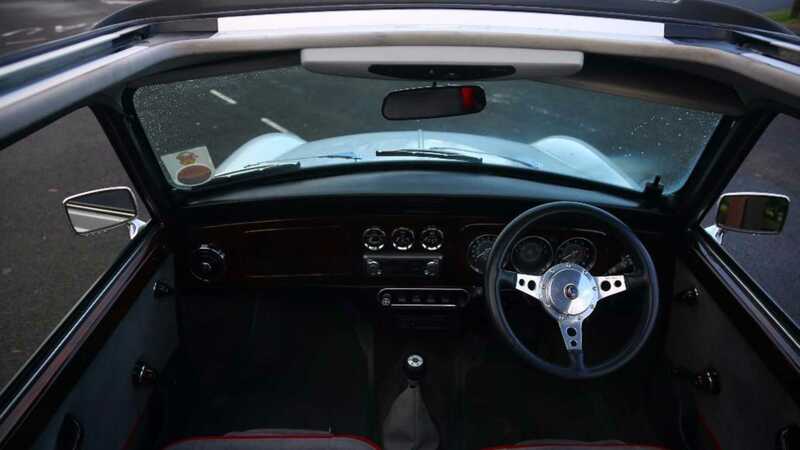 More obscure models like the Marcos, Moke, Scamp and Wild Goose will also be welcomed, alongside posher Mini derivatives – the Riley Elf and Wolseley Hornet. 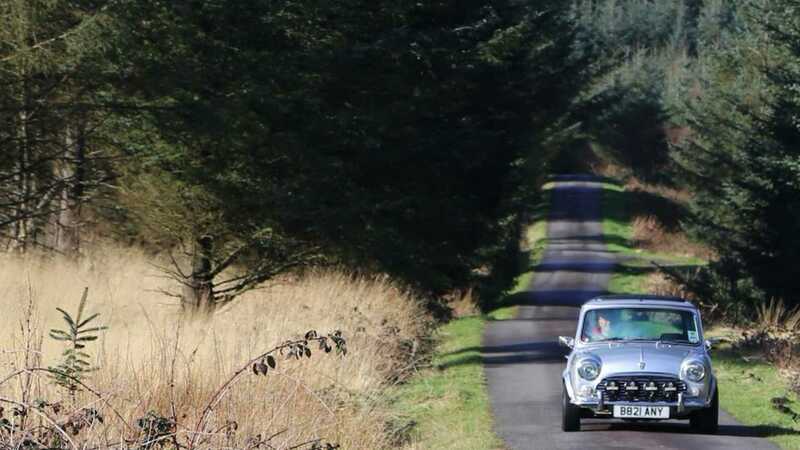 Besides the first ever Mini, the last ever Classic Mini made in Longbridge – ‘X411 JOP’ – will be displayed alongside the Monte Carlo Rally winning Minis of 1964, 1965 and 1967. 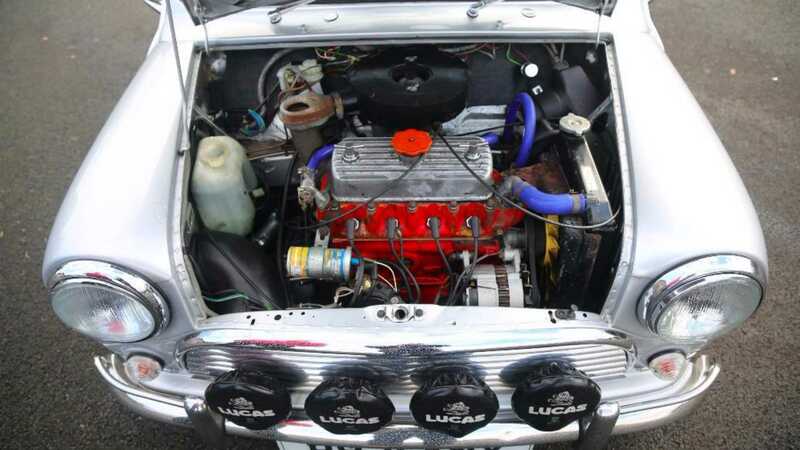 Proceedings will be followed on Sunday, August 4 by a special one day National Metro & Mini Show. With 2019 also marking the 25th anniversary of Rover’s 100, the very last Rover 100 produced – signed by almost 1200 people involved in Metro production – will make a rare public appearance. 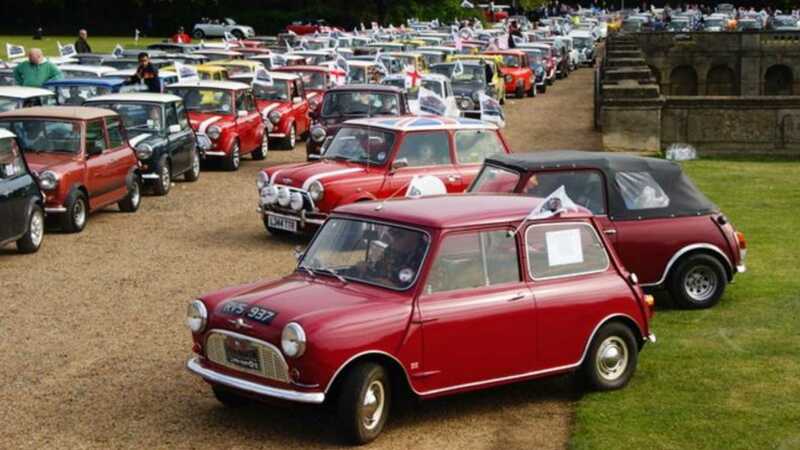 To celebrate 60 years of the iconic British Mini, the British Transport Museum will be offering entry to this event and the National Metro & Mini Show in one Vehicle Entry ticket for just £7. 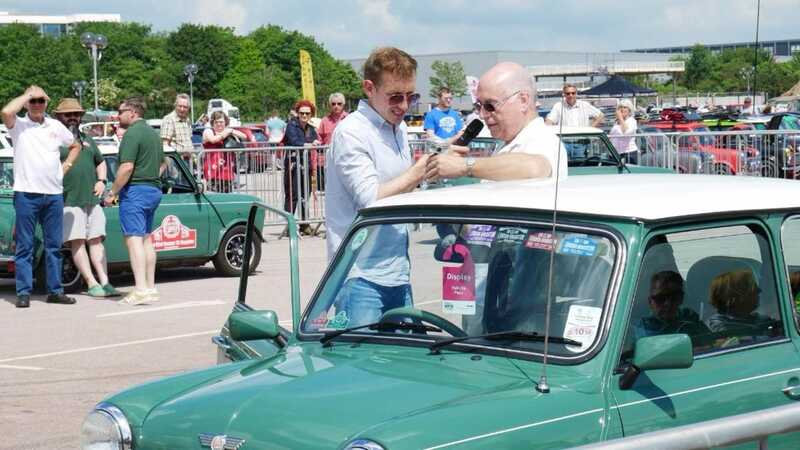 This gives you entry to the World Record attempt for your eligible car, entry to the National Metro & Mini Show to display your car and Museum admission for the driver and a passenger on both days. You will need a valid ticket for each additional passenger, which are also available to purchase. Also, to take part, when purchasing your ticket, remember to tick the appropriate box. You won’t be able to take part in the Classic Mini Mosaic World Record attempt otherwise!